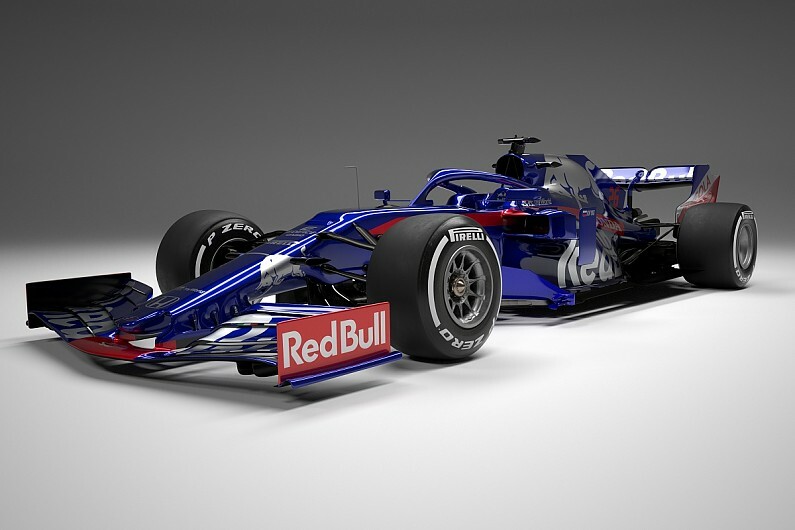 Toro Rosso has revealed online images of its Formula 1 2019, providing the first clear view of the impact of the new aerodynamic regulations this season. While Haas became the first team to post images of its new car last week, its new mostly black livery concealed much of the details in the VF-19 beyond the simplified front wing. 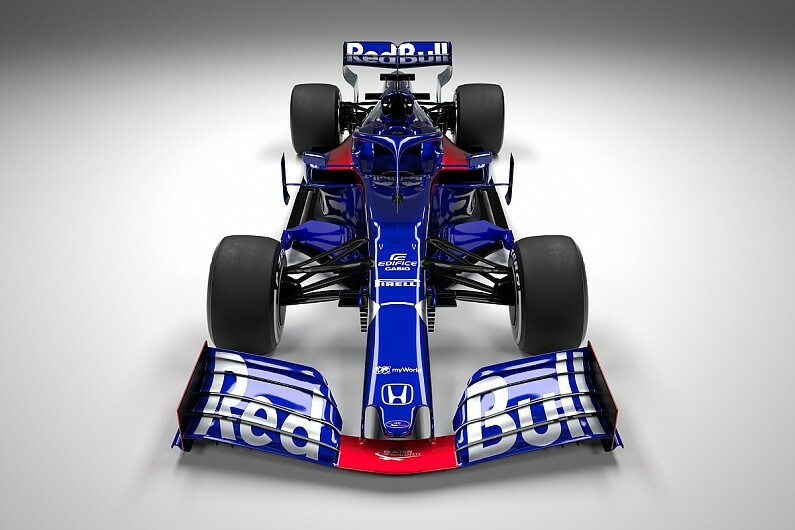 Toro Rosso unveiled its STR14 with Honda engine online Monday afternoon, showing a completely different bargeboard arrangement in line with this year's major aerodynamic restrictions. The team's blue, silver and red colors, introduced for the first time in 2017, remain. Toro Rosso finished ninth in the constructors' championship last season and will have a closer relationship with Red Bull this year by using parts of his 2018 senior team car. Franz Tost, director of the Toro Rosso team, said: "The objective is always to improve to compete at the highest possible level and this winter we have worked hard to achieve some organizational changes, which we hope will help solve some problems experienced in the past. "We have analyzed all internal procedures to optimize our strengths and minimize our weaknesses. "Compared to other equipment, Toro Rosso has a smaller number of people, but the synergies with Red Bull technology for the parts not listed, now that Red Bull will also be equipped with the Honda engine, will leave more time for our technicians Working groups to focus more on the details. "The attention to detail makes the difference and this translates into more performance." Tost explained that the components that are related to the Honda engine will be the same specifications as those of Red Bull. He said that "most of the remaining parts" will be the specification of last year because Toro Rosso could not match Red Bull's rapid development of 2019 parts. "We have very good technical staff to follow the internal design, and the reliability of the parts of the synergy project last year will put us in a more favorable situation to develop faster during the season," added Tost.